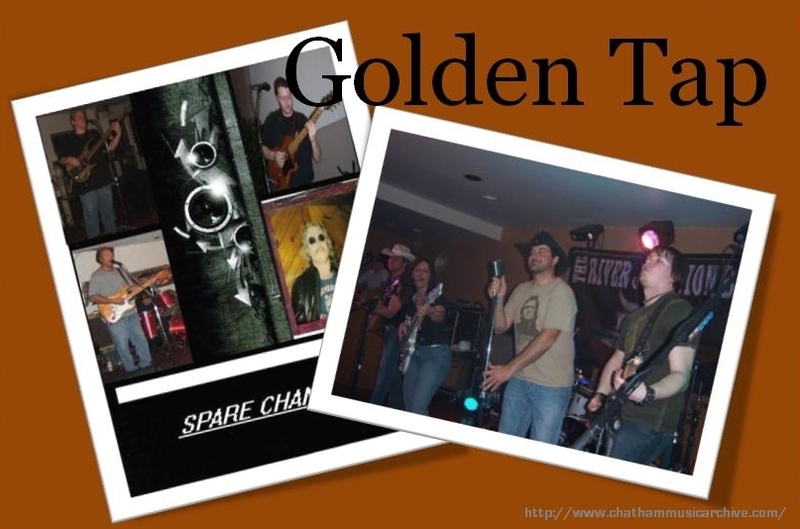 The Golden Tap has remained the only true country music bar in Chatham Ontario since the early nineties. But it did not begin there. The venue was previously known as the ‘Kingsway Hotel’, which had a good run through the 1970’s to the early 1990’s. Bands from around the continent (big and small) performed here in the 1970’s when live music was the main and only source of weekly entertainment. Today, you can still enjoy country music bands performing every weekend at the Golden Tap.